There are seven files in this set. 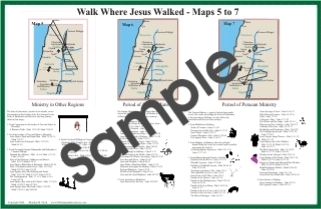 Walk Where Jesus Walked - Complete journeys of Jesus, including maps and scripture verses for his entire life and ministry from birth until death. Journeys of Paul - The first four journeys of the Apostle Paul are given on a colorful 3D map. 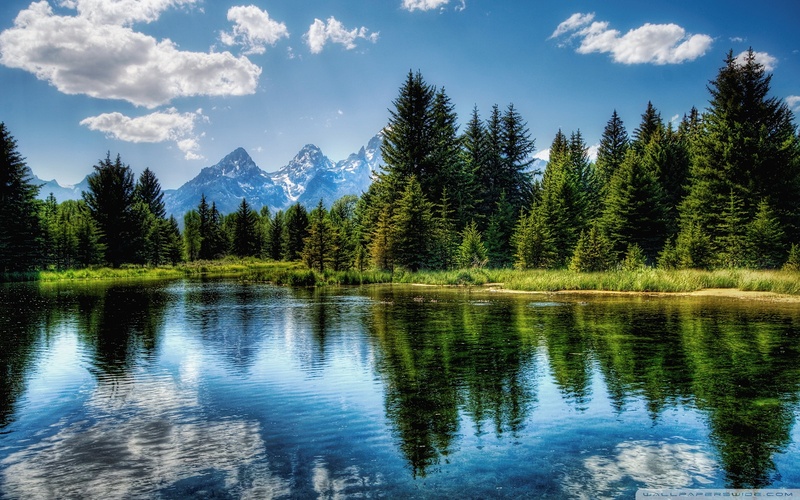 Follow each of his journeys from the New Testament. The map will help to make these journeys and experiences come alive for you while you read and study. Journey of Apostle Paul to Spain - Paul's fifth and final missionary trip started after his two years in prison with a trip to Spain and then he revisited in the area of Macedonia where he was once again captured, taken to Rome and beheaded. Life of Jesus Map, Full Color. This outline map of the Life of Jesus includes towns, mountains and the 10 Decapolis towns where Jesus traveled and taught. May print as many copies as you wish for classroom use and for overhead lessons. Do not sell on a website. We reserve this right for ourselves. Letter size, but can be made smaller or larger. Maps 1 and 2 provide information for Jesus' Early Years and includes the beginning of Jesus' Ministry. These are on the first file. 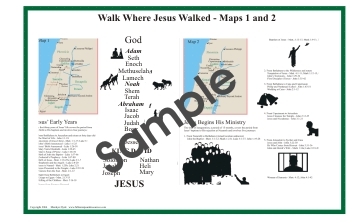 Maps 3-4 are on the second file and includes Jesus' Early Galilean Ministry and Later Galilean Ministry. This study guide lists the journeys made from the time of Jesus' birth until the end of His Galilaean Ministry. It includes an outline of all the events that took place during this time period, including the scriptures to match each event. 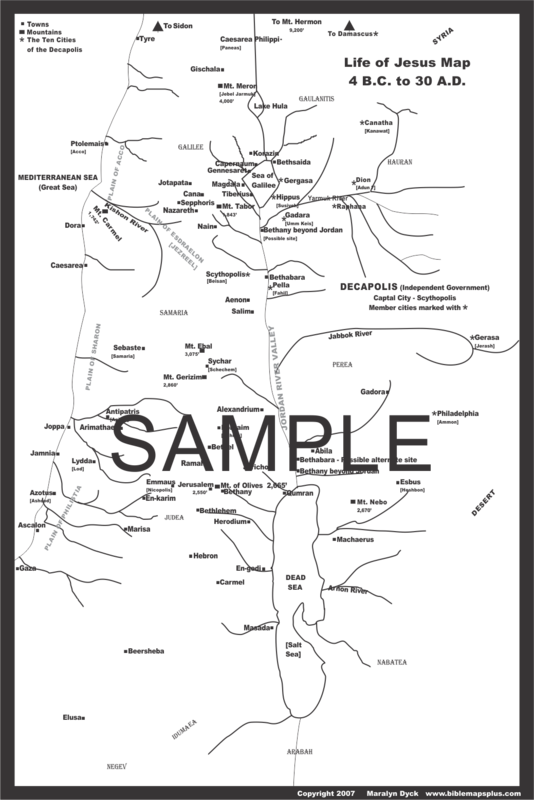 The first file covers maps 5-7 and shows Jesus' Judean Ministry and His Peraean Ministry. Maps 8 and 9 are on the second file. Map 8 gives the events of Jesus' Final Week and Map 9 provides all the information surrounding His resurrection and ascension. 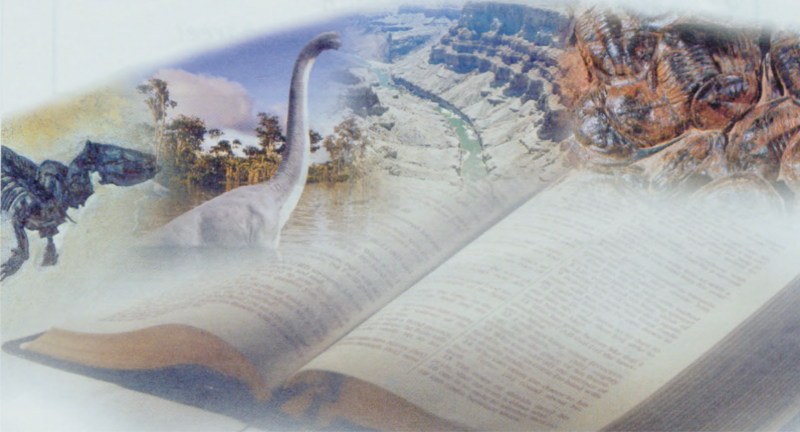 An outline of all the events, including scripture, for each journey are presented. This map provides the four major journeys of Apostle Paul. The first three journeys were missionary trips. The fourth journey involved Paul's arrest and his being taken to Rome under guard.